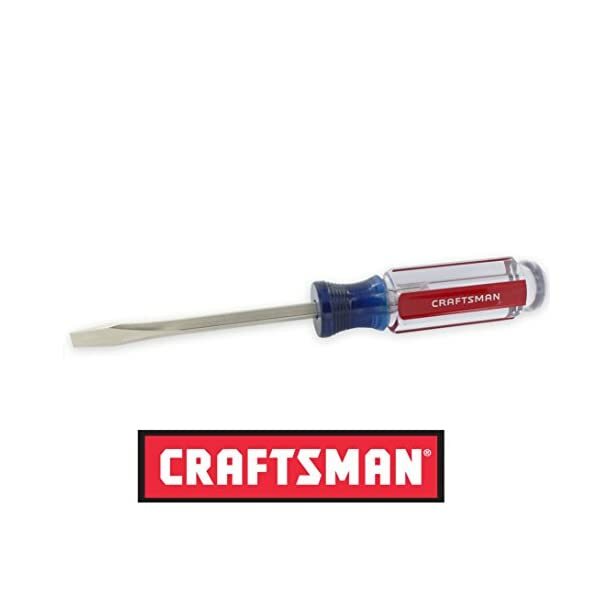 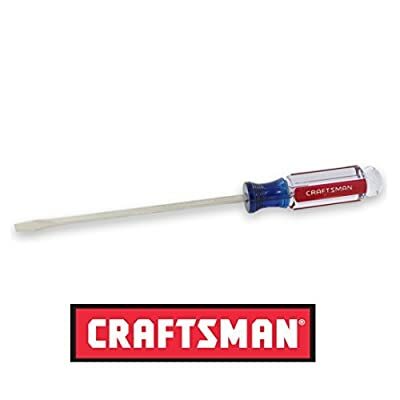 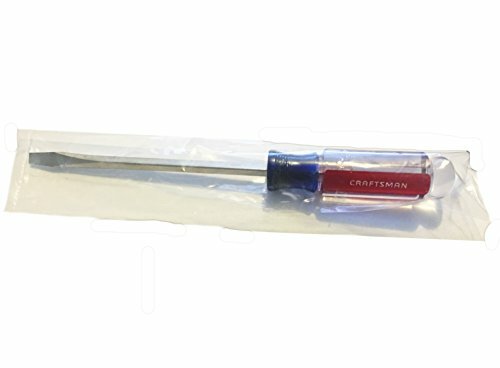 Craftsman Screwdriver is best for your whole needs around the home and the shop. 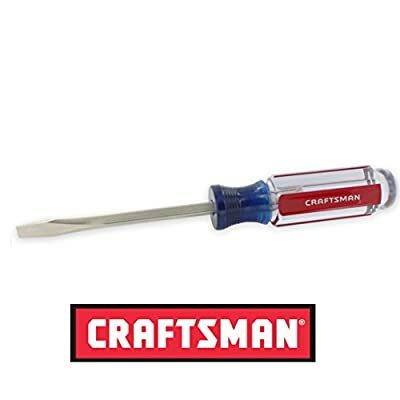 Serrated, slotted tips provide superb screw holding. 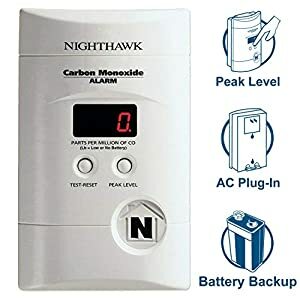 The alloy-steel blades are heat-treated for maximum strength and durability and coated with a satin-nickel finish to make sure a corrosion resistant tool. 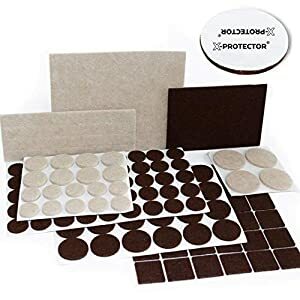 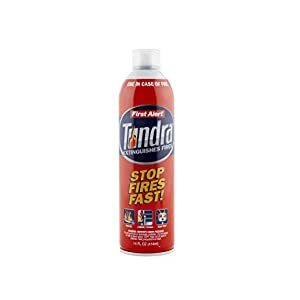 The chemical-resistant butyrate care for provides comfort along side grip even under the toughest conditions which permits for the correct levels of torque in your needs. The chemical-resistant butyrate care for provides comfort along side grip even under the toughest conditions.